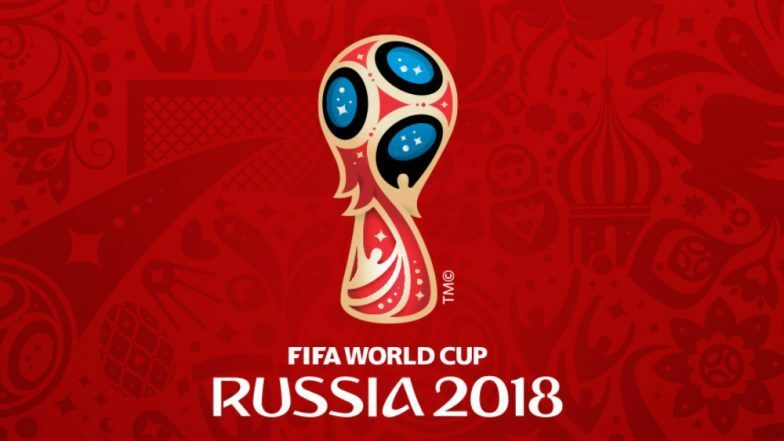 The 2018 FIFA World Cup kicks off today and we are so excited! We’ll be celebrating this big summer of football and cheering on the England team as they compete in Russia over the next few weeks, and hopefully longer! The tournament takes place from the 14th June – 15th July and if you are enjoying your Ribby Hall Village holiday during this time, we have got it all covered. Harrison’s Bar will be the official place to cheer on the teams. You’ll be able to watch all the games live in HD on the big screens throughout the bar. You won’t miss a minute of the action! Comfy seats, fantastic drinks offers and even FREE pizza during the England games. Children are welcome in Harrison’s Bar until 8pm so the whole family can enjoy the games! Harrison’s Bar isn’t the only place you can enjoy football fever. The Bar & Grill will also be showing the games alongside family entertainment and delicious food and snacks. Adults will be able to watch the tournament, which involves 32 teams, in the beautiful The Lounge Bar at The Spa Hotel. Don’t miss happy hour cocktails, two for £12 everyday from 4pm – 6pm. Of course you can always sit back, relax and enjoy the games from the comfort of your chosen accommodation. Visit the SPAR shop for all your food, drinks and party supplies to help celebrate and cheer on the teams as they compete for a place in Moscow on the 15th July! Take a look at all the fixtures here.